With my M200, I printed a lot of pieces. but, last week, the impression went down. I loaded the file “Ribbon cable tester”. Cleaning and lubrication of the axes. I changed the extruder cable, the hotend V2 with the nozzle, the perforated plate and restarted the test printing. But, during an impression I saw pieces of black plastics (burned) and, there are a lot of fine filaments. Temperature too high? An idea of ​​where can the pb come from? The thermocouple + heater and / or the extruder pcb board? The squares are not placed as in the picture, 1 in the middle and the other 4 at each corner of the board. 1 in the middle and 4 others next to each other. How to check the correct operation of the thermocouple + heater and / or the extruder pcb board? The ribbon cable test is a .zproj file (from Z-SUITE 1), so when opening it in Z-SUITE 2 (default file format is .zprojx) the original models arrangement is not read by the program. 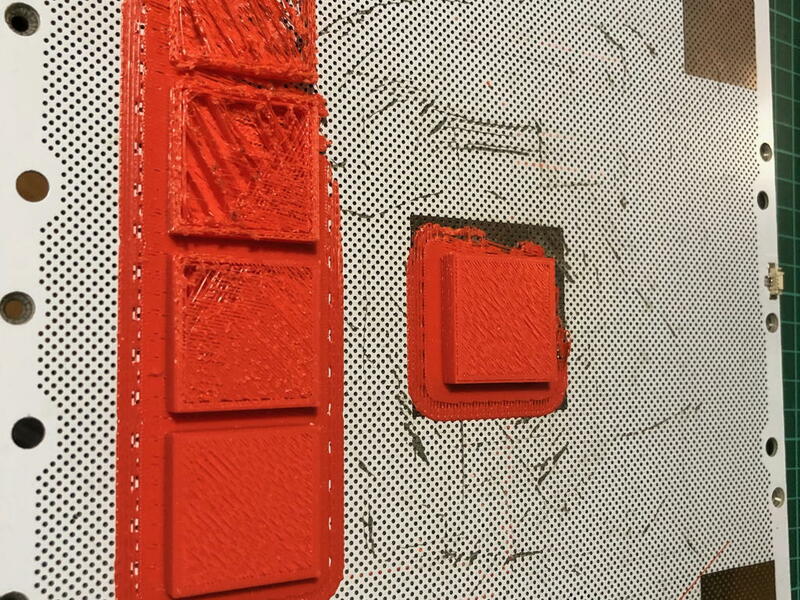 Nevertheless, your print clearly showed signs of extruder cable problem. As stringing appeared after replacing the parts, make sure whether heater&thermocouple is properly connected to the hotend (as in this instruction). Make sure that all cables are properly plugged to the extruder PCB as well. If they are and the issue persists, please let me know. I’ll let you know how to check whether heater&thermocouple is working properly. 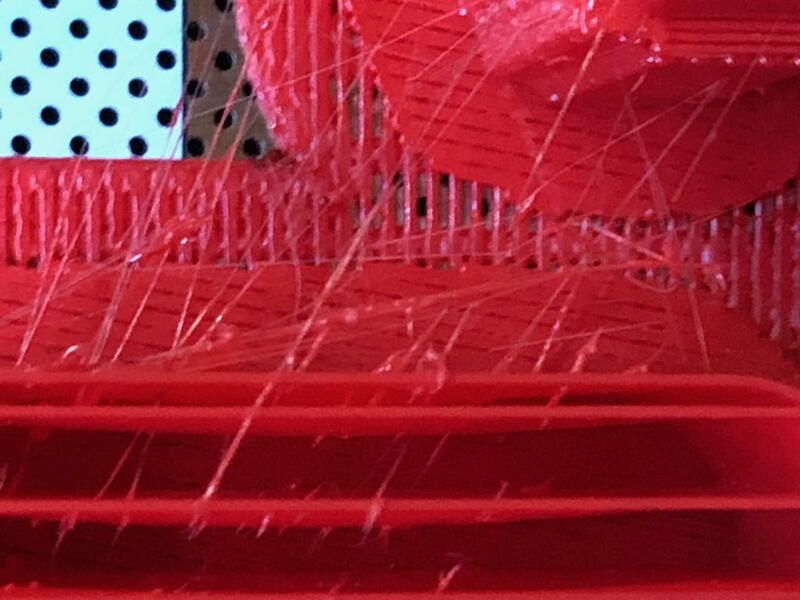 I follow your video, reconnected heater&thermocouple on hotend and pcb and launch a print. Job ended, and the issue persists. So, can you tell me how to check heater & thermocouple.